reaches out, touching my heart. 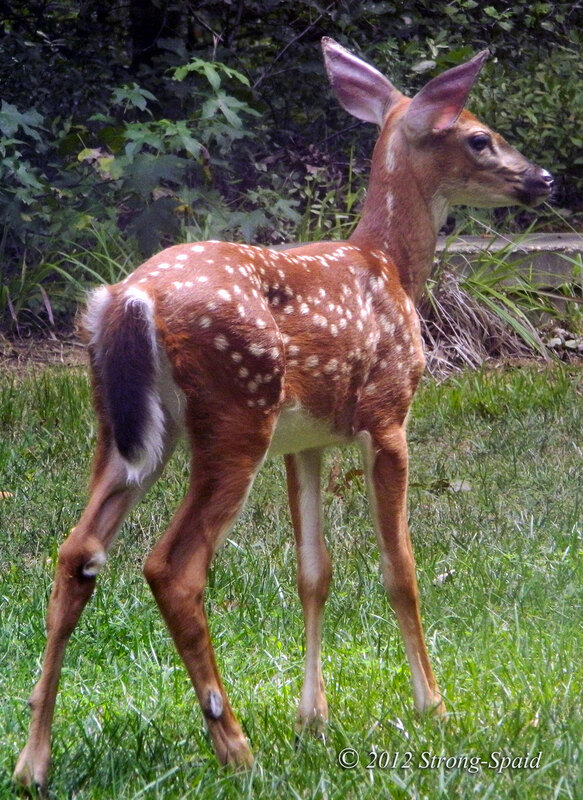 This entry was posted in Nature, photography, Poetry, wildlife and tagged Bambi, Deer. Bookmark the permalink. Yes. 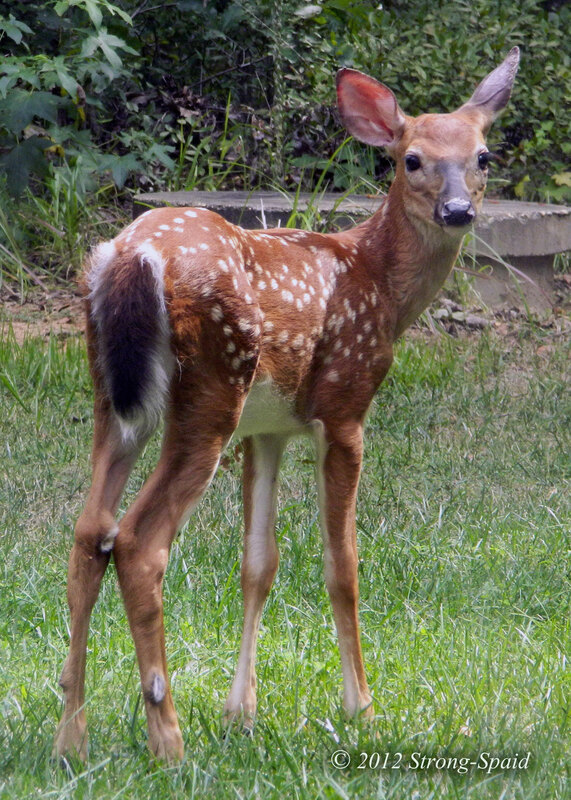 Definitely beautiful…and a little more trusting then the mother deer, who had obviously had more experience with the human side of the world. Thanks for the Like on my post too Mary – I love these photos. Thanks Kirsty. There are a few deer that wander by my house from time to time, because my neighborhood is surrounded by protected park land (Civil War battlefield). 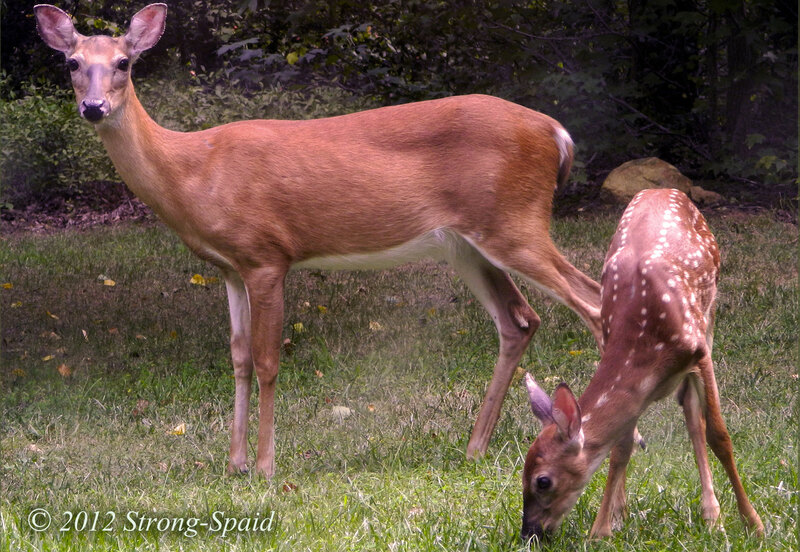 I am lucky the deer stopped and let me take some photos. Thanks for the compliment, Rick! If I ever come across that particular squirrel again, I will let her know. It will make her day.